Gambling is only a problem if the gambler can’t afford their losses. 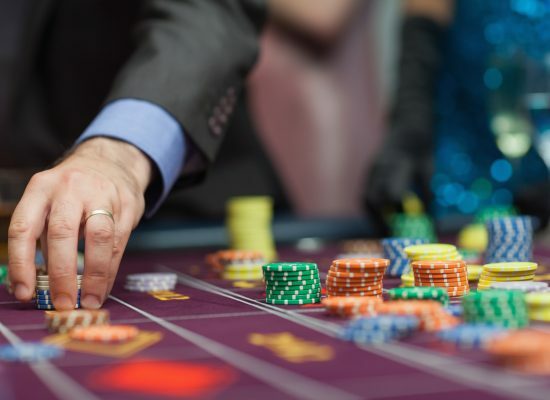 Financial troubles are a common and serious consequence of gambling addiction, but one can have a serious problem without any financial hardship. For example, gambling could be causing them to ignore work, close relationships or activities that used to be important to them. If someone only gambles occasionally, they cannot be a problem gambler. Many problem gamblers miss the signs of their behavior becoming compulsive because they only gamble on certain occasions. This would include betting while on a trip to a casino or during sports season. 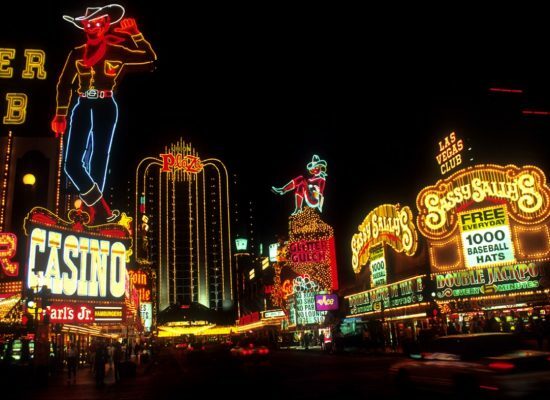 If the wagering they do at these times affects their life negatively, or otherwise fits the criteria for compulsive gambling, they have a gambling problem. Responsible people don’t have gambling problems. Anyone can develop a gambling problem. The issue has nothing to do with how responsible one normally behaves. 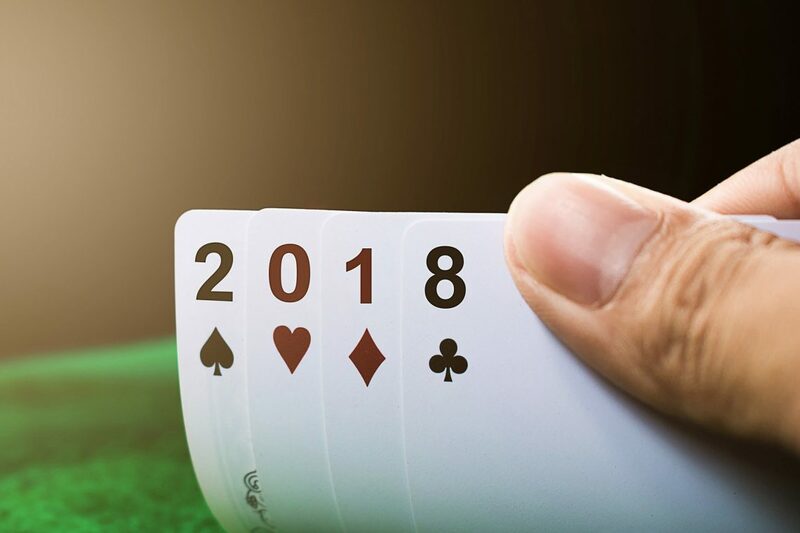 While problem gambling may lead a person to take irresponsible actions, it’s a disorder that leads to a loss of control – not a sign that a person is generally irresponsible in life. Loved ones often contribute to problem gambling. Problem gamblers find ways to rationalize their behavior. Their family and friends cannot be held responsible for the gambler’s behavior. This can be particularly hard to understand for those close to a compulsive gambler, who often blame themselves for the problem. One way to help a problem gambler is to pay off their debts or help them out of their financial troubles. This can be very difficult for relatives and close friends to accept, but it can be very counterproductive to pay off the debts of a problem gambler. In many cases, rather than solving the problem, it will only allow the gambler to continue placing more bets, as they now feel they have a safety net should they find themselves in financial trouble again. How Do You Know When You Are Gambling Too Much?